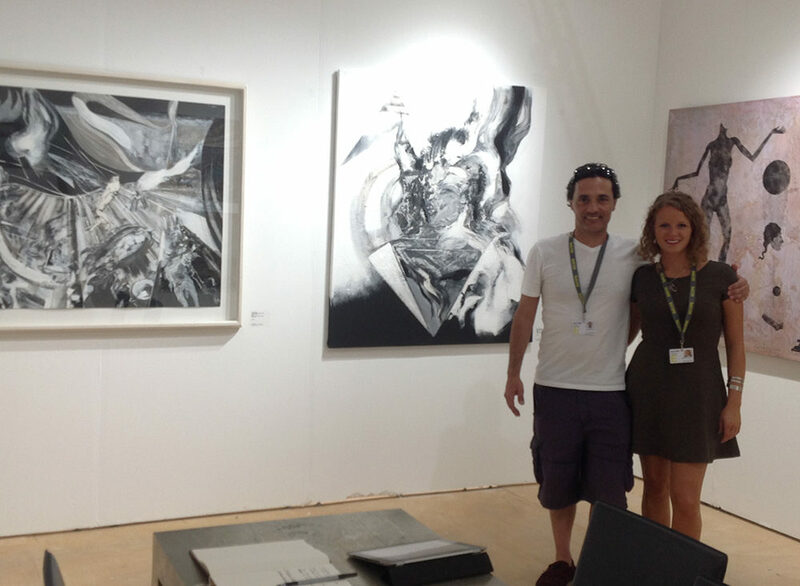 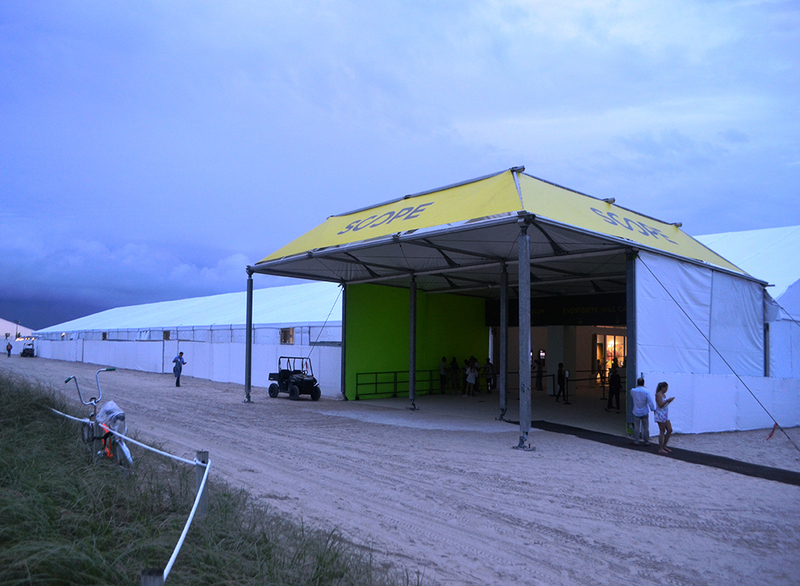 SCOPE Art Show returns to the sands of Miami Beach for its 15th anniversary edition, amidst tremendous support from the City of Miami Beach, an unprecedented outpouring of critical acclaim from press, curators and collectors, and a digital and social media outreach campaign that garnered over 300 million impressions, including praise in The New York Times, Forbes, Artnet, Artinfo, The Huffington Post and The New York Post, amongst other publications. 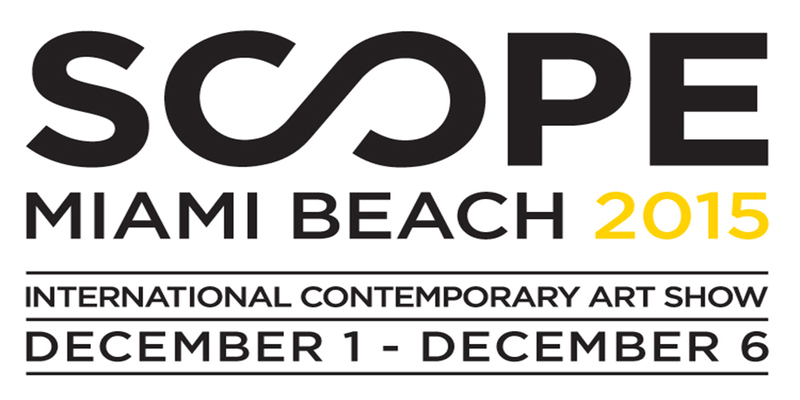 SCOPE Miami Beach’s monumental pavilion will once again be situated on historic Ocean Drive to welcome 45,000 visitors over the course of 6 days. 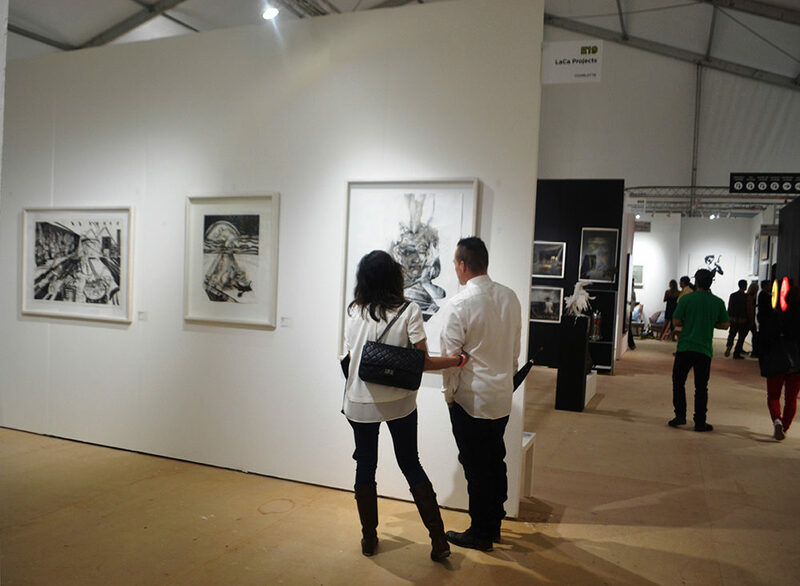 Over 125 international Exhibitors will present groundbreaking emerging work, alongside SCOPE’s Breeder and Featured Programs.